Thinning hair is especially hard on women. If you are suffering from it, you may consider that to be an understatement! 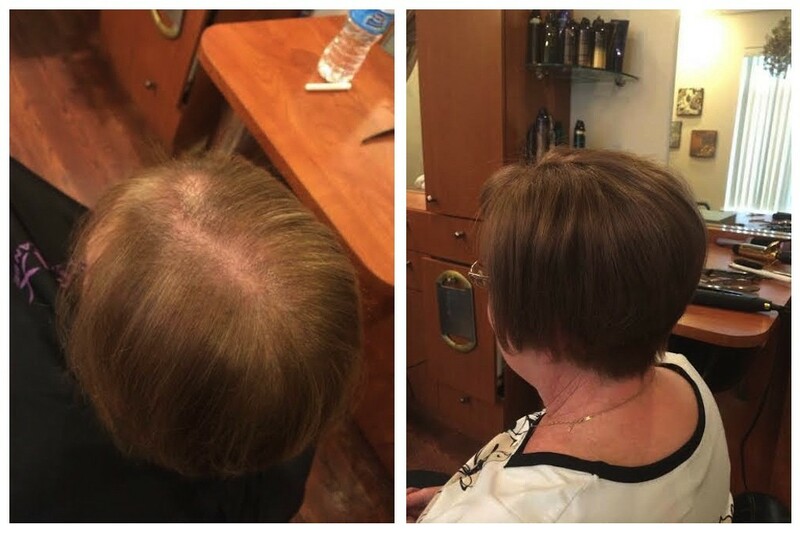 If you are tired of the embarrassment, tired of paying for thickeners that don’t work, tired of checking in the mirror to see if your scalp is showing, or tired of wearing a hat or a scarf all the time, ask us about Evolve, the revolutionary, non-surgical solution for women’s thinning hair! Better yet, come in for a FREE CONSULTATION! 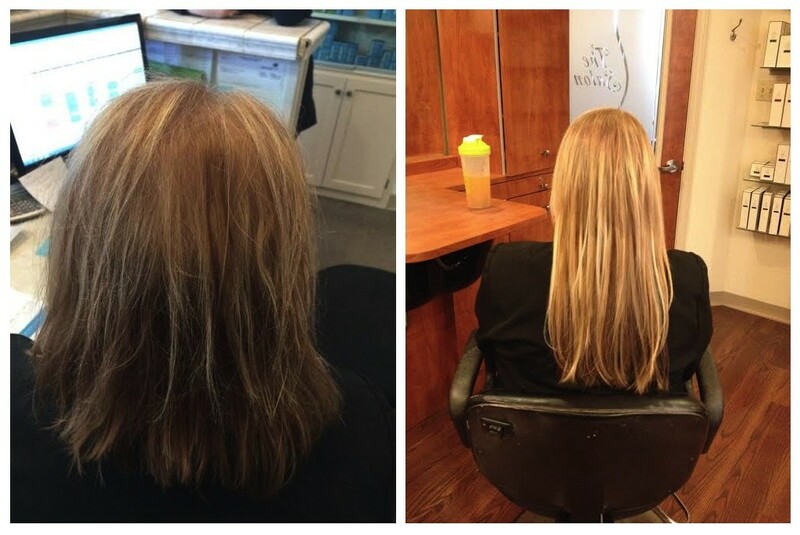 Evolve Volumizer is a breakthrough way to battle hair loss and stop the emotional pain that thinning brings. 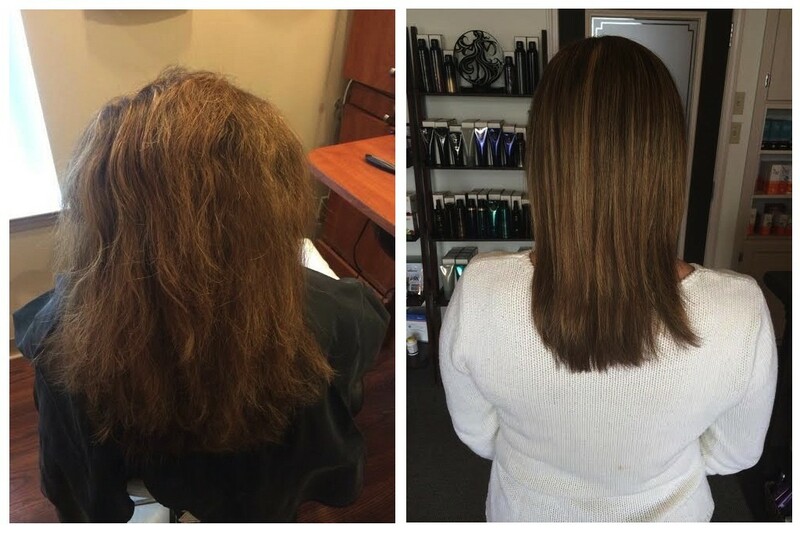 This semi-permanent, hair-addition system adds depth and thickness in addition to color and texture improvement – all without the use of harmful chemicals. Evolve is not a wig, laser enhancement, or injection system, and it does not require tape, glue, adhesives, or surgery. Instead, real human hair is hand knotted on breathable and stretchable silicone mesh. It has little to no weight and can be worn day and night for up to five weeks. 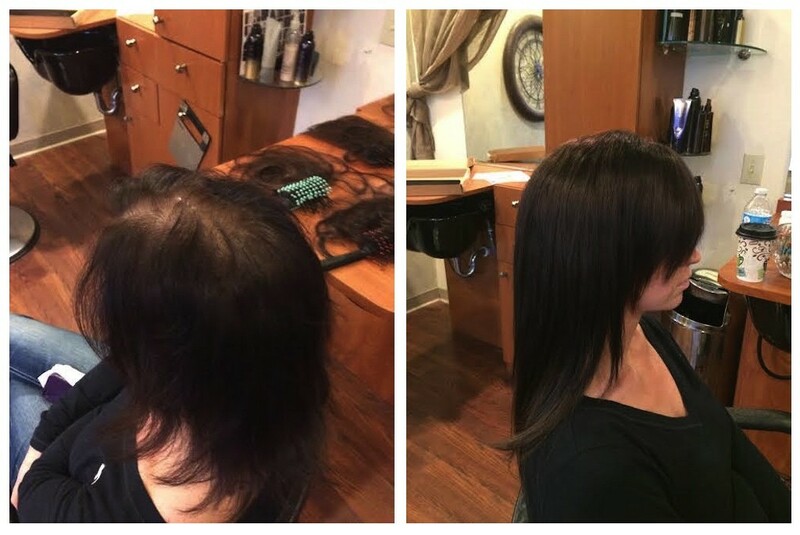 It blends perfectly with your own hair and can be customized to mimic your old style, or create an entirely new look – the choices are unlimited and it feels so comfortable and natural that many women actually forget it’s on. 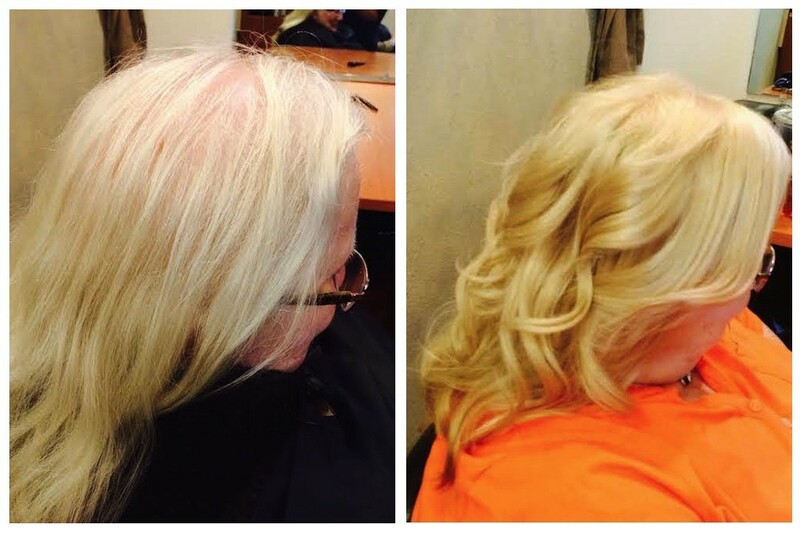 … all without worrying that you will give away your hair’s secret. Advanced Skin Care Spa and Salon is one of the only Evolve certified providers in Pennsylvania!